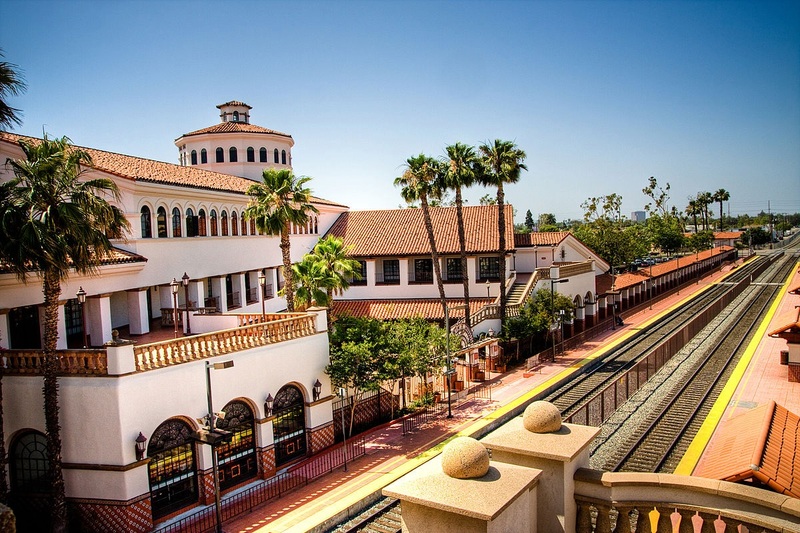 As the seat of Orange County California, Santa Ana is busy with the hustle and bustle of business and government. But don't let all that regional responsibility fool you. Santa Ana is full of fun activities area residents relish in all year through. With L.A. only 40 minutes away and Huntington Beach just 20 minutes away, the region boasts serious pleasure just outside its borders. Of course when you throw in an excellent education system into the mix, you have the balance of commerce, law and schooling all right in the heart of Santa Ana, making it a great place to live for obvious reasons. If you are interested in relocating to the California community, browse through this guide and read about everything from regional employment to culture to see if the popular province is where you and your family may want to reside. The California community's climate is ideal, with Santa Ana summers and winters both gorgeous times of the year. From June to September, the daily high is 82-degrees and the nightly average is 62-degrees, and from December to March, the daily high is 70-degrees and the nightly average is 48-degrees. With only around 14-inches of precipitation a year, residents rarely get rained out, staying dry and comfortable during all four seasons. As the seat of Orange County, downtown Santa Ana is the place to be. As the area politicians take their places at the Santa Ana Civic Center, the main center of government for both the county and city, laws are made and legislation is upheld in downtown. North of the city center is midtown, where Main Street runs bringing shopping and entertainment close to the business district. The south end of the city is considered South Coast Metro, a culturally complex community that has direct access to both Los Angeles and San Diego. 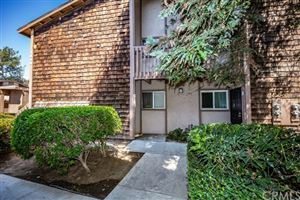 The upper-middle and middle-class subdivisions are set apart from the rest of Santa Ana, with affluent residents and visitors living and frequenting the eye-catching vicinity. The Metro East area is made up of mixed-use developments, making the Santa Ana setting a combination of commercial, residential and educational facilities. The Santa Ana Neighborhood Associations is comprised of 64 subdivision alliances that work together to keep the California community a most excellent place to live. The Santa Ana Unified School District is made up of 56,000 students and runs on a $499 million annual budget. With 36 elementary, 9 intermediate and 7 high schools, the system sees childrens' education all the way through senior year. The district also has 3 alternative, 1 special and 5 charter schools. The 61 educational sites swanks 4 National Blue Ribbons and 28 California Distinguished Schools acknowledgements. For a more specialized and religion-based education, students are sent to private elementary schools, and then to Mater Dei High School. After graduation, area students often attend the Santa Ana Community College for university preparation or special career training. California Coast University is also an option for residents who are thinking about getting their associates, bachelor's or master's degree.